Dubai’s ultimate urban series are here to rock your Friday night from the top floor of W Dubai – Al Habtoor City! Fly high with BOA and the bling hood! Pump up your Friday night with luminous performances from today’s top-rated urban music legends. Be there when international DJs and artists set the house on fire with pounding beats and electrifying sounds!  Experience a fiery Friday night at BOA Club – where guests enjoy blazing live performances matched by superb mixology and VIP service. Get cozy at the club’s plush interiors and take in unspoiled panoramic views of the Dubai metropolis. Mix and mingle with Dubai’s A-listers. And be part of the exclusive social scene. Have the most unforgettable weekend party yet at the region’s trendiest nightclub – BOA Dubai. Save the best seats in the house. Make a reservation now. Give us a call on 056 501 2039 or drop us a line at info@boadubai.com.